Woman Lips Before And After Cosmetic Procedure. Plastic Surgery.. Stock Photo, Picture And Royalty Free Image. Image 79515411. 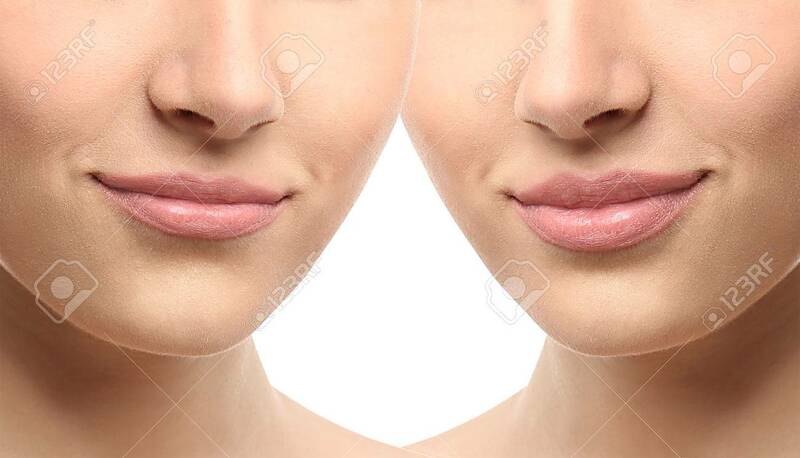 Stock Photo - Woman lips before and after cosmetic procedure. Plastic surgery concept. Woman lips before and after cosmetic procedure. Plastic surgery concept.